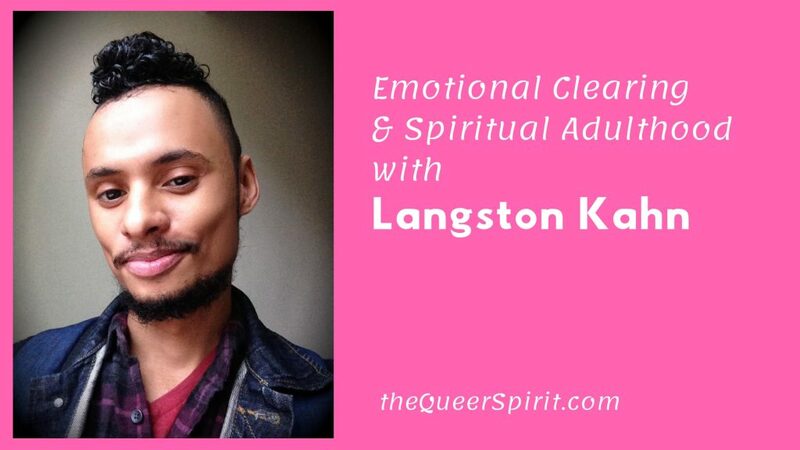 Langston Kahn is a New York City based shamanic practitioner specializing in emotional clearing and radical transformation. He stands firmly at the crossroads, his practice informed by the western modality of Inner Relationship Focusing, initiations into traditions of the African Diaspora, the contemporary shamanic tradition of The Last Mask Center, and the guidance of his helping spirits and ancestors weaving it all together. He joyfully endeavors to bring spirituality out of the dark dusty recesses of esotericism and into our daily existence, where it can aid us in re-aligning with the ecstatic energy of our soul’s purpose and allow us to become the people who can create the change we wish to see in the world. Langston tells us how he was always a helper from an early age, wanting to support others in need. He looks for solutions in witchcraft to change the way larger culture affected our mental health, and tells how a dream lead him to explore shamanic practice. His journey of deep shamanic education and practice to heal himself and move into spiritual adulthood, and taking those experiences to help others. What it means to be a spiritual adult and how to achieve that, especially with the support of elders. 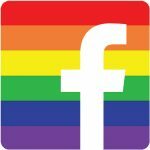 The particular importance that queer youth get the support of queer elders to guide them into adulthood. How ancestral healing fixed his love life by reconnecting with his dead grandmother and doing the work to support their own healing. His practice of Deep Liberation Process to help others to respond authentically to life more clearly and easily. The importance of having strong healthy boundaries from the inside out. Join our mailing list to get news and podcast updates sent directly to you.